RRB NTPC 2019 Exam with 35,277 vacancies has already been a talk of the town among government aspirants. Job opportunities are prevailing for eligible 12th pass and graduated candidates through Non-Technical Popular Categories (NTPC) for different posts in various Zonal Railways and Production Units of Indian Railways. The exam is tentatively scheduled to be conducted in the month of June to September 2019. 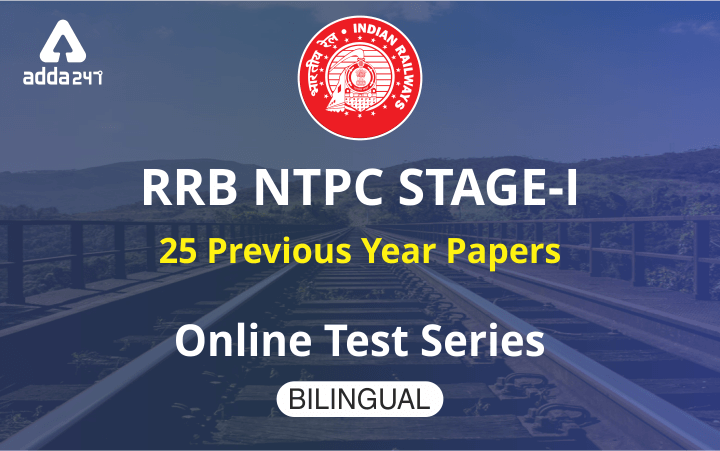 In the wake of this, to be familiarized with the Exam’s level based questions of RRB NTPC, asked previously by the exam conducting agency is a much required step to jolt yourself to surpass the whopping competition around you. 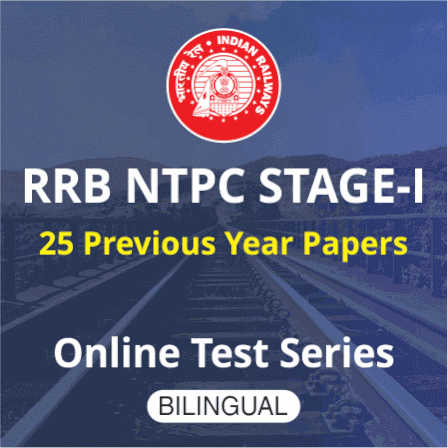 ADDA247 being utilized as an optimal platform for all major government exams across the country is stepping ahead to bring a thorough assistance to Railway aspirants and ruminating over the sanctity of the requirements of RRB NTPC 2019 Exam, RRB NTPC Stage -I Previous Year Papers: Online Test Series, an excellent compilation of RRB NTPC Stage-I Previous Year Papers in bilingual with detailed explanations has been developed in the interest of RRB NTPC 2019 aspirants who are in search of an affordable yet best study content for the exam. Why Practising Previous Years Questions Is A Must To Do Task? Practicing Previous Years Exam questions prepare you appositely in the desired direction to let you justify the exam syllabus and pattern. 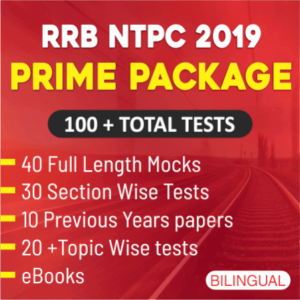 Even if you are a beginner in the race of RRB NTPC 2019 Exam, a thorough practice of Previous Years Exams Questions will make you hold the lead in your hand.